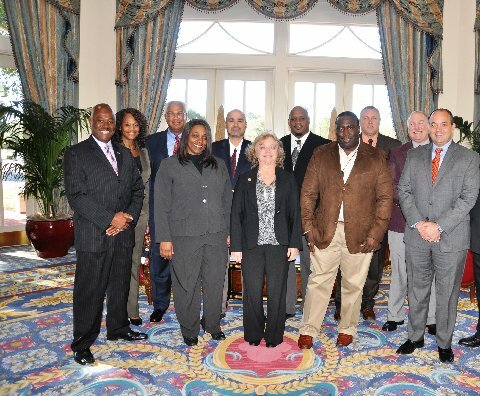 Florida Police Athletic League member chapters came to Disney's Yacht and Beach Club Resort at Lake Buena Vista, Florida for the learning experiences presented by the State of Florida Association of Police Athletic/Activities Leagues (SFAPAL) at their annual membership training on December 14-17, 2014. For PAL chapter representatives, this is a time set apart from the usual work week; in addition to learning new things, it is a time to refresh, regroup, and reacquaint with colleagues. The annual training conference is all about fulfilling the SFAPAL mission: To assist member chapters by providing them training to enhance the performance of their individual PAL programs. Who better than Milton "Big Milt" Creagh, to get things off to a good start on December 14th? 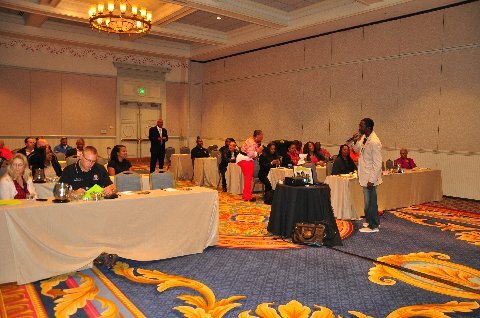 He entertained and inspired the conference attendees with his motivational message. 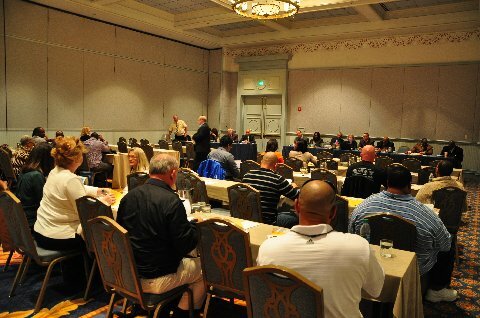 Florida PAL Members listen intensely to instructors during the 2014 Year End Training Conference. This session was designed to help PAL chapters "look at the big picture," as Mr. L.B. Scott, SFAPAL executive director, said as he introduced this session, which was a time for informal questions and comments, with Chief Mel Williams and Chief Bobby Deal moderating. Many worthwhile ideas were circulated about how to keep PAL open even in a climate of rampant city budget cuts statewide and how to gain community support for PAL. 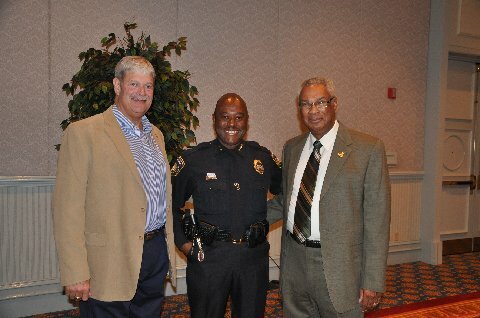 Retired Chief Bobby Deal (left) and Chief Mel Williams (center) pictured with Executive Director Scott provided a wealth of information for members to digest with their Chat with the Chiefs session. Mr. Austin Steele and Mr. Aakash Bakshi, two young men with cutting edge knowledge of existing and new technology, were primed and ready to bring this session's attendees up to speed. This session was designed to help PAL folks stay in touch with the new advances, like Skype, virtual reality, GPS, smart watches, and social media so they will not fall behind. Mr. Vincent Taylor, once a PAL kid in Jacksonville, and now a teacher and author of a series of books promoting and making reading fun for kids, led this session. His successful endeavors, using music and movement, inspire kids with enthusiasm for reading. 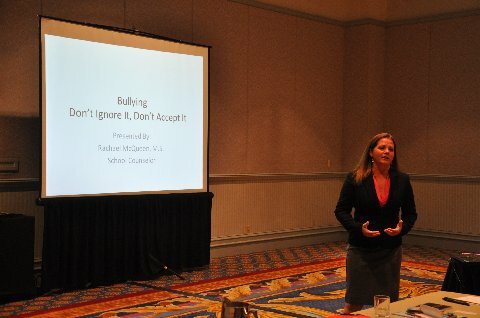 Ms. Rachel McQueen, a counselor at Mainland High School in Daytona Beach, used her unique vantage point to define bullying, explain how it affects young people, and enlighten PAL leaders in appropriate ways to deal with it when encountered. 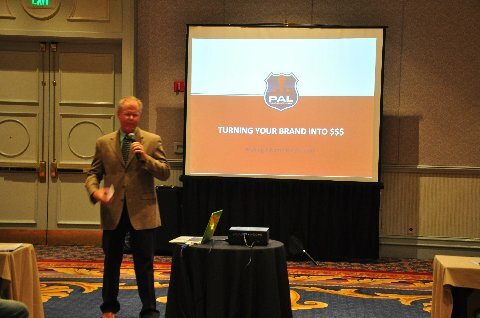 Ward Clayton and Danny Berenberg brought their ideas and advice to the PAL attendees on how to gain the community recognition needed for successful fundraising. 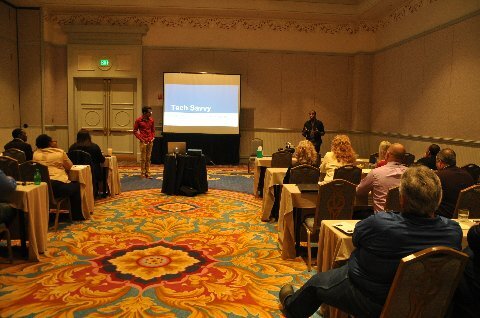 The training conference was a time of enrichment, as PAL attendees took in much useful and interesting information. And it was a time of fellowship and networking, a time of renewing old friendships and making new ones. 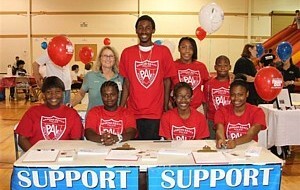 All of us subscribe to the PAL mission, and all of us are in this together: helping youth is our highest priority. This conference was focused on sharing the tools to do this more effectively.